With live cannabis plants on deck and leaders and elected officials discussing regulations, the State of Marijuana can’t be missed. Cannabis leaders and elected officials come together to share information and to recommend and discuss their concerns and solutions about impending legislation and the complicated regulations at the State of Marijuana conference in Long Beach. The State of Marijuana will not only make history by taking place on the Queen Mary and rolling out a prestigious lineup of industry specialists but will come at a time when the multi-billion dollar industry is coming of age (quite literally). The timing is crucial with the election right around the corner but with enough time for elected officials to do some last minute fundraising and messaging and leaders hoping to influence change in a bold new way. The burgeoning industry has been said to become equal to the coffee market. How it will be crafted remains to be seen, but one can be sure that the crafters will be at The State of Marijuana. To ensure both days of events provide a forum to bridge the gaps between cannabis business owners, legislative experts, investment resources, entrepreneurs, and advocates, Cureativ and C.A.R.E. have joined together to create an agenda that addresses answers to the many complicated questions the industry is facing. Attendees will have the opportunity to learn from experts in research, advocacy, legislation and law, and will also feature a debate on the Adult Use of Marijuana Act. Other panel discussions will include city and county bans, insights into cannabis research post-prohibition, and future outlooks on cannabis cultivation. The esteemed lineup will include an opening keynote speech from the Founder and CEO of the Harborside Health Center, Stephen DeAngleo, a passionate cannabis reform advocate who will present on the history and state of marijuana in California. Other notable industry specialists will include Ethan Nadelmann, Founder & Executive Director of Drug Policy Alliance, the leading organization in the U.S. promoting alternatives to the war on drugs, and Betty Yee, California State Controller, who serves as the State’s Chief Financial Officer. Both will give keynote presentations discussing the future of cannabis in California. Another elected official slated to speak at The State of Marijuana is Los Angeles City Councilmember Paul Koretz. In an article in LA Weekly, Mr. Koretz talks about the difficulty in acquiring a State Health Department card for medical marijuana in Los Angeles. Councilman Koretz knows people whose lives may well have been saved by using medical marijuana. The councilman is going to call the Department of Public Health about the time lags in appointments, and if we can expedite this, we will do so. Los Angeles is one of, if not the, most important market in the marijuana industry. The State of Marijuana hosts an amazing line-up of business leaders, elected officials, regulators, doctors and lawyers that line-up found here. Because of the exclusivity and intimacy of the event, registrants are sure to interact on a personal level with many VIPs during the official After Party and Cocktail Reception, as well as the networking breaks on the beautiful Britannia Salon Deck. Another historic first, and an addition to the amazing ambiance of the ship will be live cannabis plants amongst the beautiful backdrop of the Long Beach harbor. We want people to take their emotions out of what the cannabis plant is by bringing it up close and in person. So many people have never actually seen one. When they do they realize that it’s just a plant. Some may find it a very beautiful plant. The State of Marijuana is a landmark event in Southern California that gathers influential entrepreneurs, advocates, investors and government officials across multiple focused panel discussions and business workshops. In 2015, we assembled an all-star panel discussion with the authors of the MMRSA and the regulators that will expand the law into thousands of pages of regulations. Returning for the third year, The State of Marijuana will once again bring together the major players in the cannabis political environment and the billion-dollar business. This event will provide exclusive networking and key insights into regulatory and legal issues, medical marijuana research, business strategies, and new technologies innovating the industry. Check out the State of Marijuana for more information about the event and to view their full agenda and speaker list. Want the full networking experience? 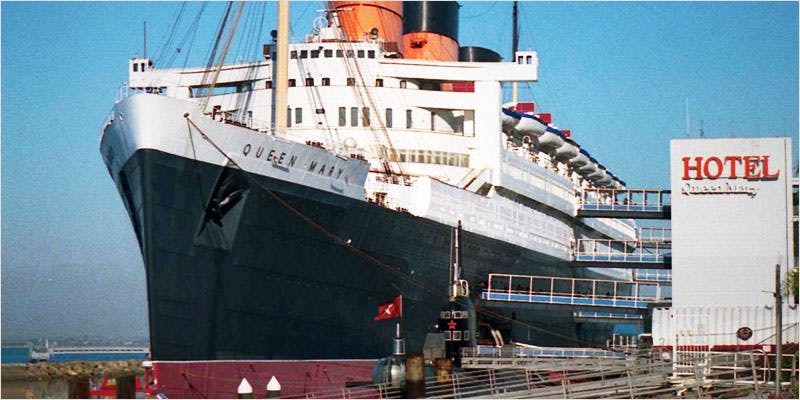 Then book a room on the Queen Mary. Click here for full details. 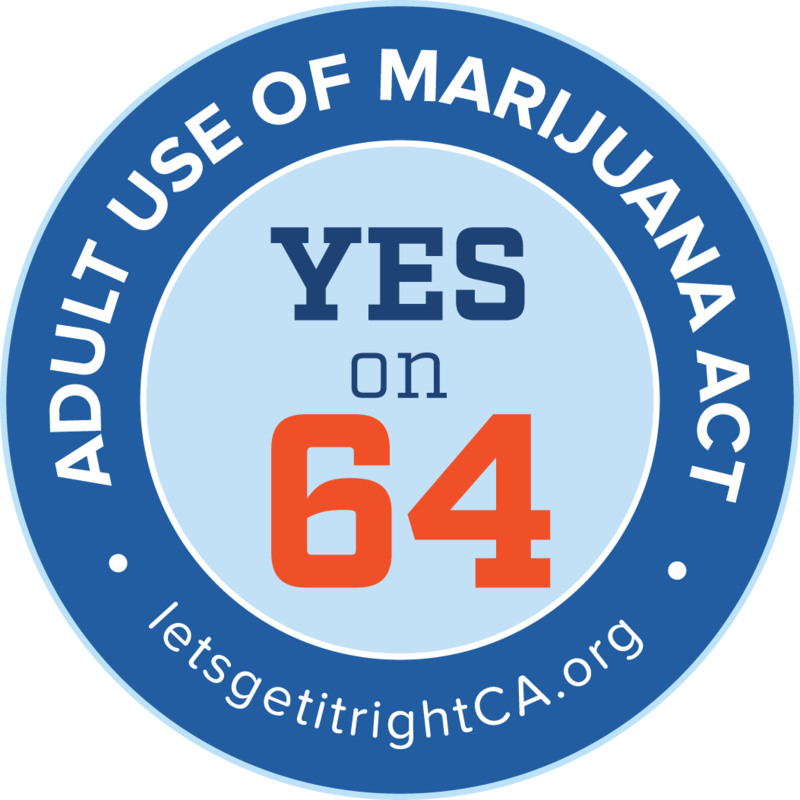 Are you ready for full cannabis legalization in California? Let us know on Facebook, Twitter, or in the comments below.